Some recent images from my portfolio are shown below. 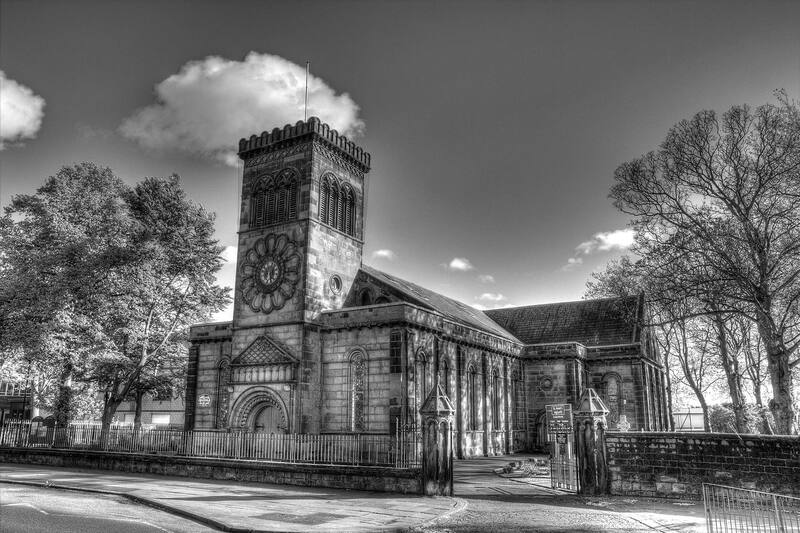 St. Anne’s Church, Aigburth, Liverpool. 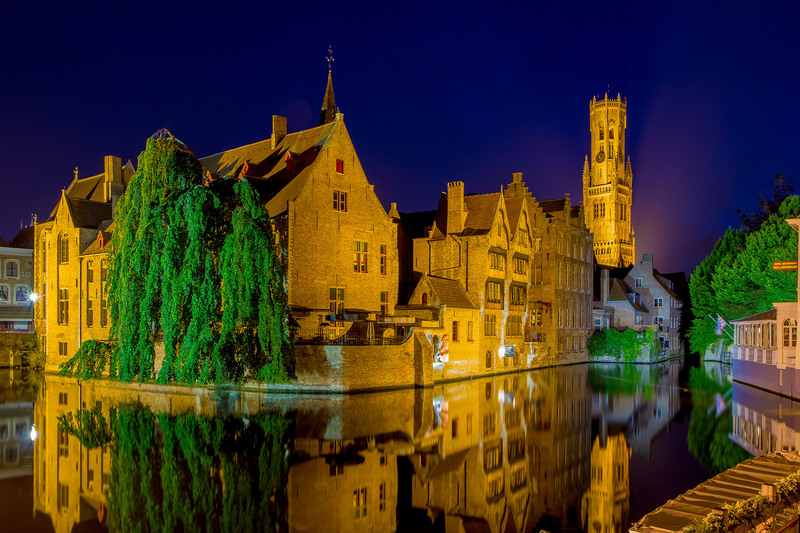 The still river in Bruges, Belgium. 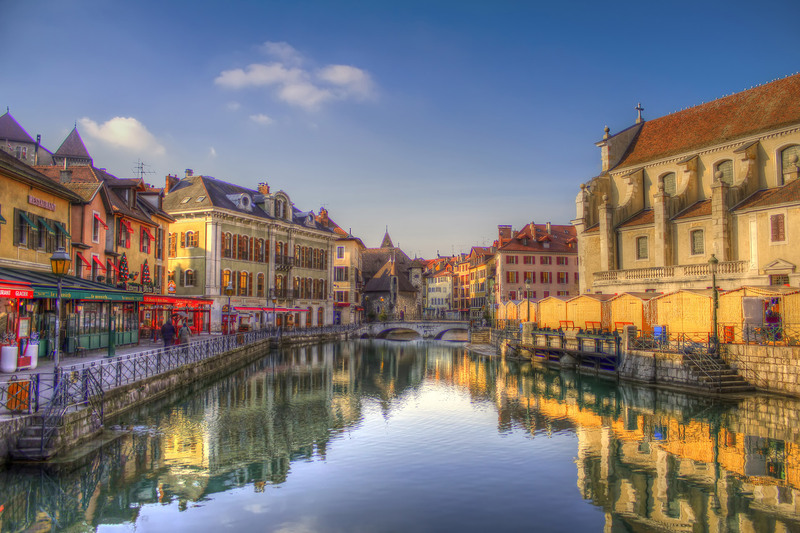 The River at Annecy, France. 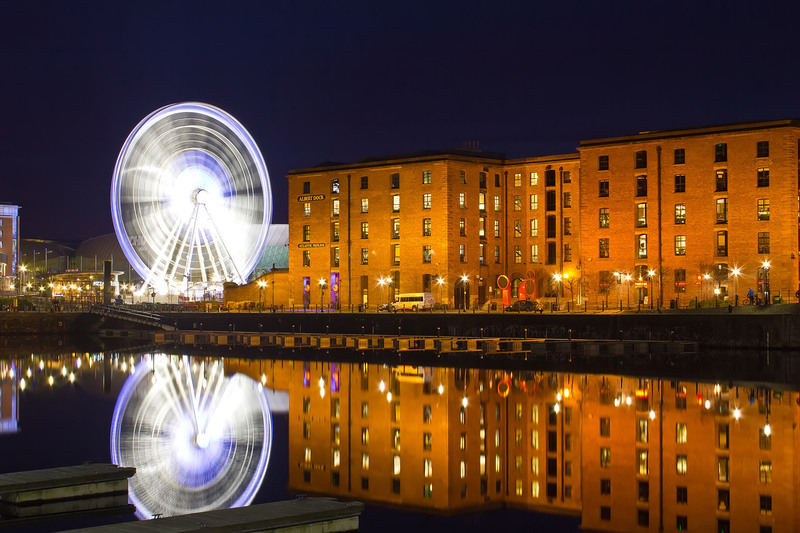 The Big Wheel at the Albert Dock, Liverpool. 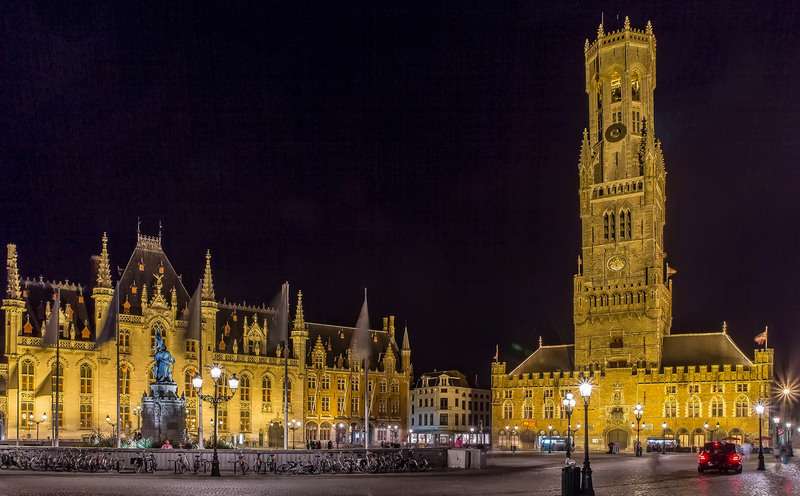 The main square in Bruges, Belgium. 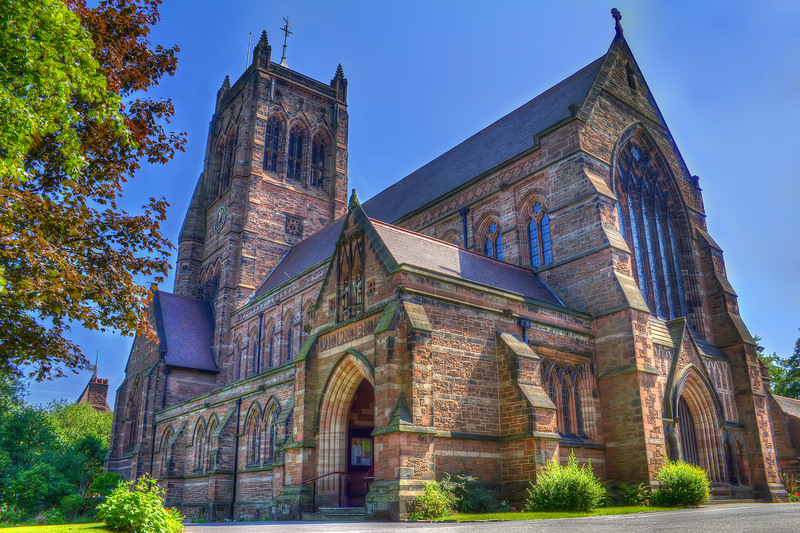 St Matthew & St James’ Church, Mossley Hill, Liverpool.